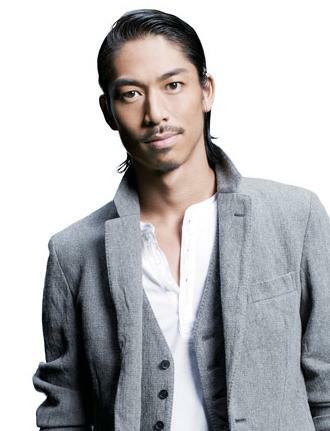 After the announcement of Akanishi Jin's cancellation for the drama 'GTO', according to Nikkan Sports, it has been reported that�EXILE's member AKIRA has been informally cast to star in the drama. According to drama representatives, the original writer of manga 'GTO', Fujisawa Toru strongly requested someone who possesses a "wild atmosphere" for the protagonist, and so they decided on AKIRA. As we reported before, Akanishi had been informally decided for this role in February, before his marriage was reported. Then as a penalty, Johnny's Jimusho made him drop the role. AKIRA started his career as an actor in the movie 'Hana Yori Dango F' in 2008, 'Chanto Tsutaeru' in 2009,�and also showcased his acting skills through NHK Taiga drama 'Gou ?Himetachi no Sengoku?' last year.